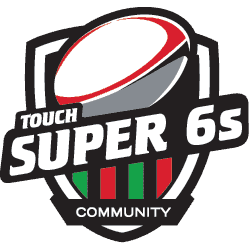 www.super6s-dubai.com will NOT deal or provide any services or products to any of OFAC (Office of Foreign Assets Control) sanctions countries in accordance with the law of UAE. The Website Policies and Terms & Conditions may be changed or updated occasionally to meet the requirements and standards. It is the responsibility of the Customer to frequently visit these sections in order to be updated about the changes on the website.